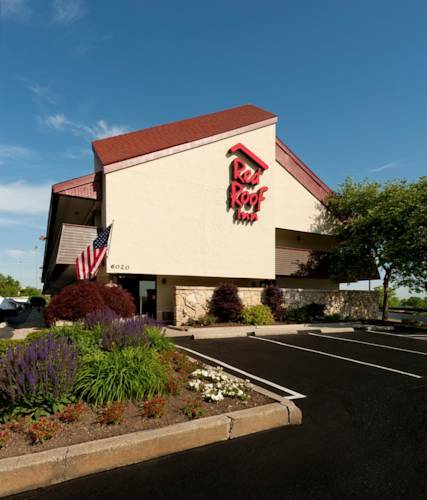 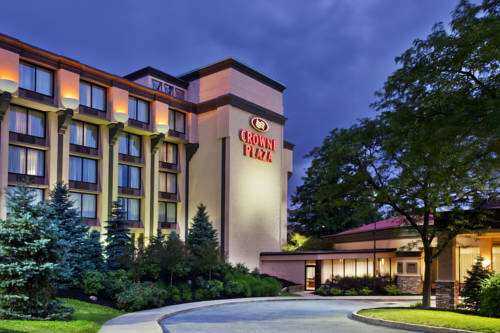 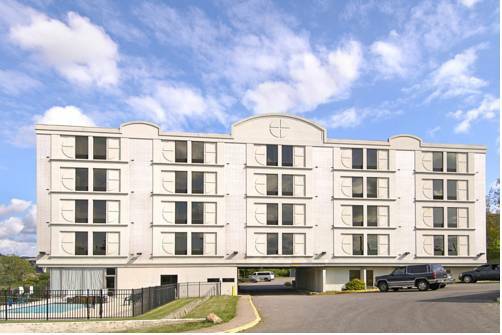 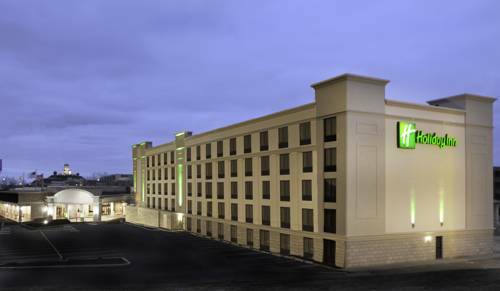 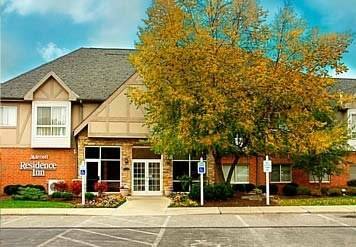 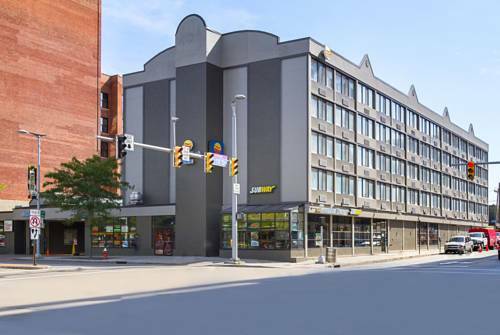 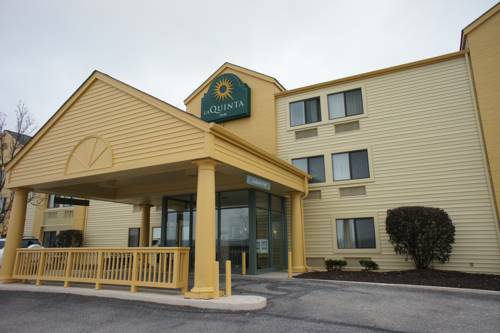 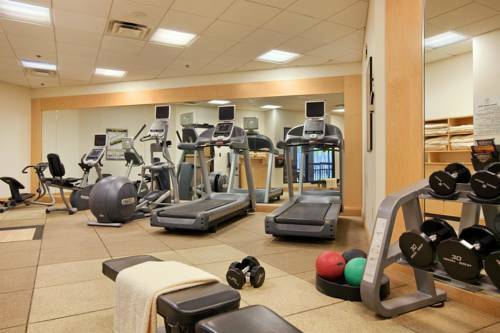 Without a doubt, Crowne Plaza Hotel Cleveland South - Independence is a tremendous choice. 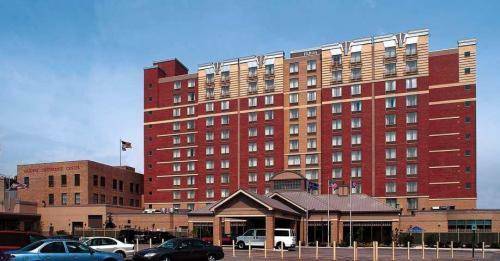 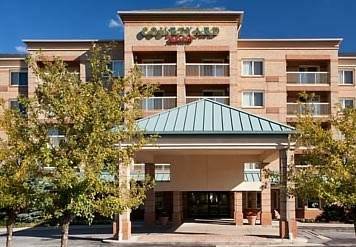 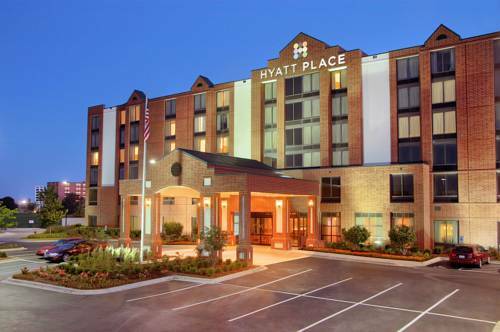 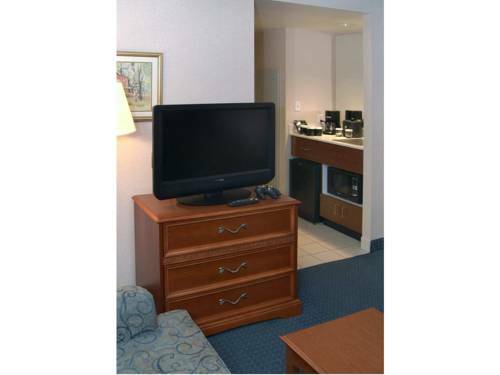 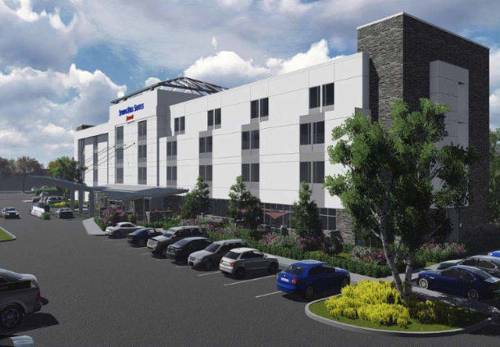 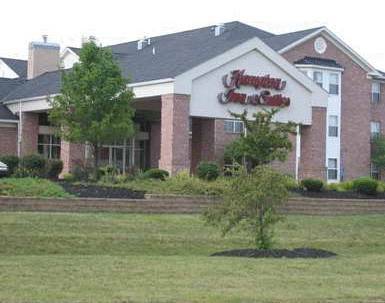 These are some other hotels near Crowne Plaza CLEVELAND SOUTH - INDEPENDENCE, Independence. 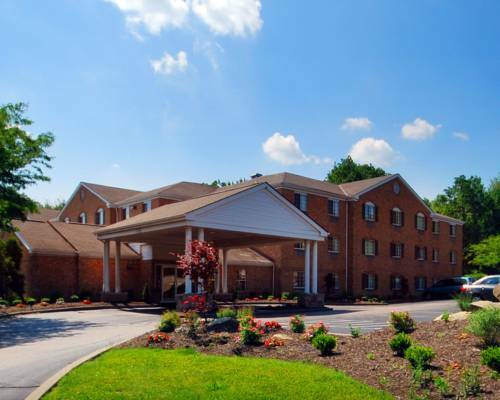 These outdoors activities are available near Crowne Plaza Hotel Cleveland South - Independence.